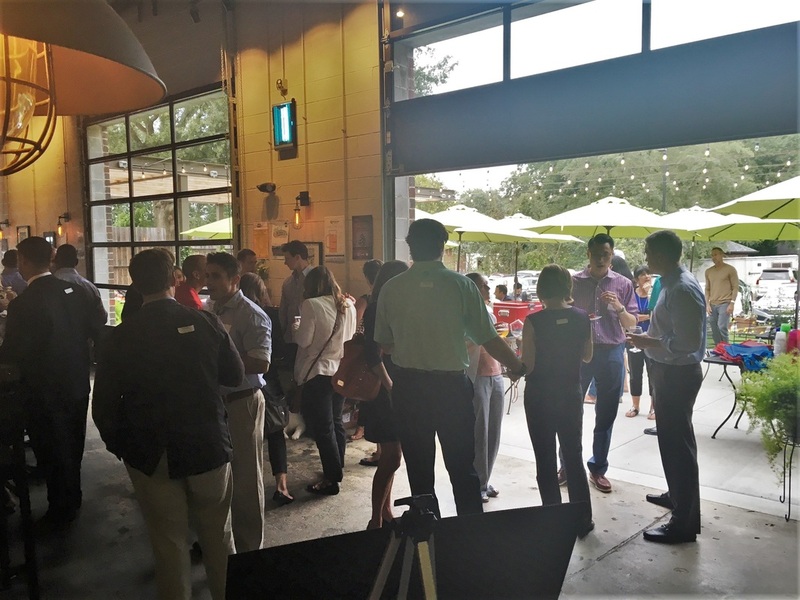 The Cary Young Professional Network is organized by the Cary Chamber of Commerce and meets regularly throughout the year. 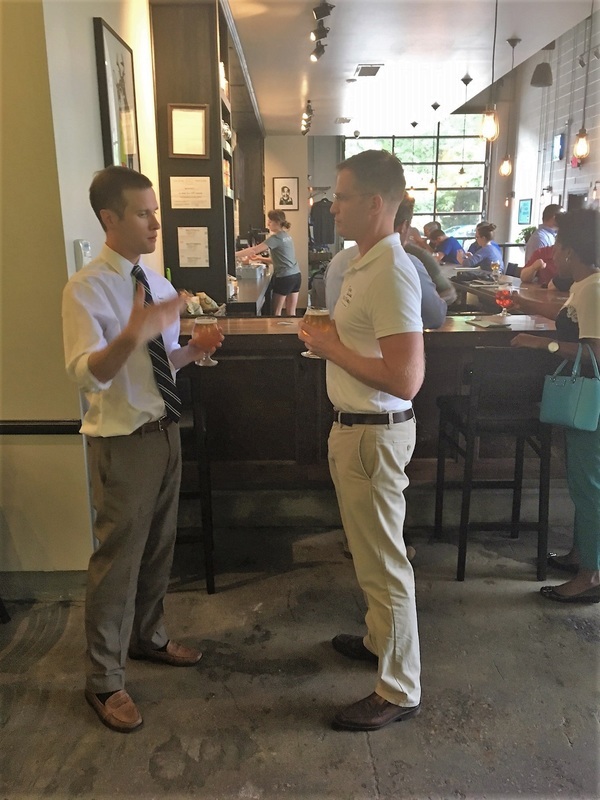 YPN events provide local professionals between the ages of 22 and 40 with great opportunities to expand their network and skill set. 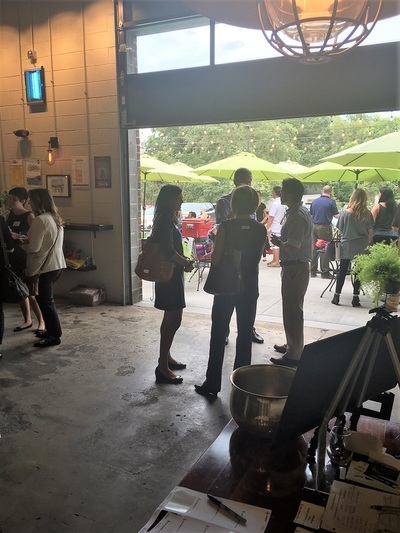 If you have any questions or comments please email Christie Moser at cmoser@carychamber.com.